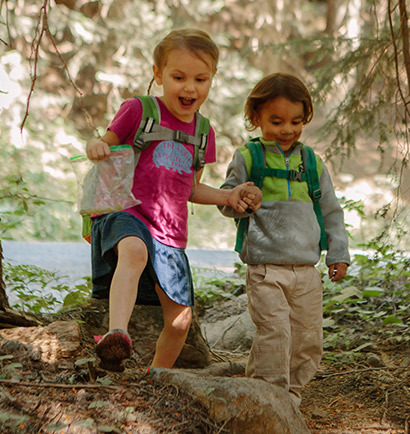 Hit the trails for extended trips with backpacking boots from Merrell. 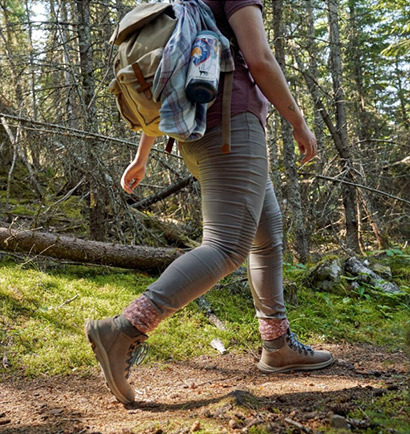 Designed to give you the additional support you need when carrying a heavy pack, our backpacking hiking boots have a lugged outsole for increased balance and stability. The deep lug indentations and Vibram soles on these hiking boots also provide secure traction, and the mid-height design gives you better ankle protection when traversing boulders or slippery slopes. 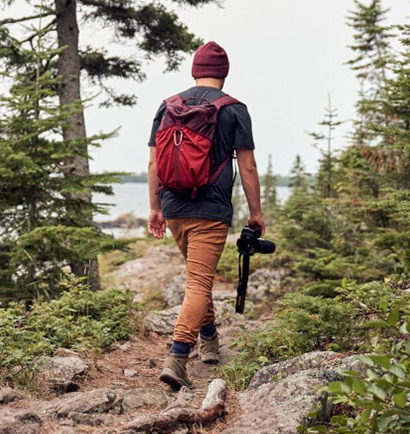 Choose the right men’s and women’s hiking boots for your adventure with waterproof hiking boots for wet conditions, breathable boots for hot, dusty hikes, and comfortable leather originals for craftsmanship that weathers the elements. Set out on a new adventure today with backpacking boots from Merrell.